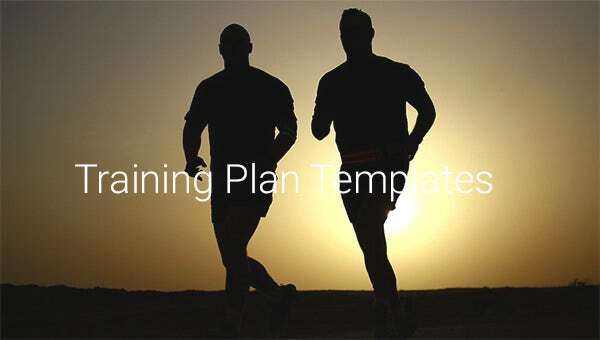 A training plan template is for anyone who is new or old to something or a task he or she wants to plan for better or a goal he or she intends to achieve. 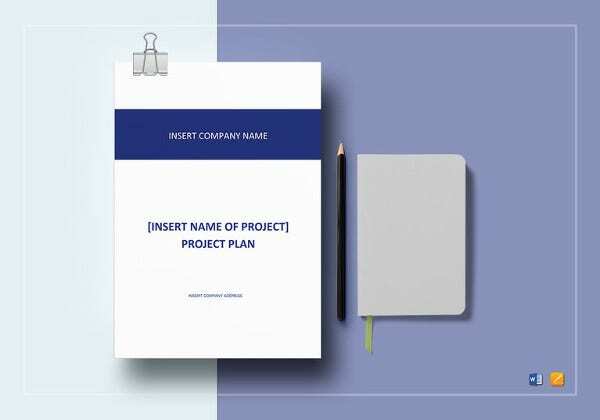 The templates are available for access and print. 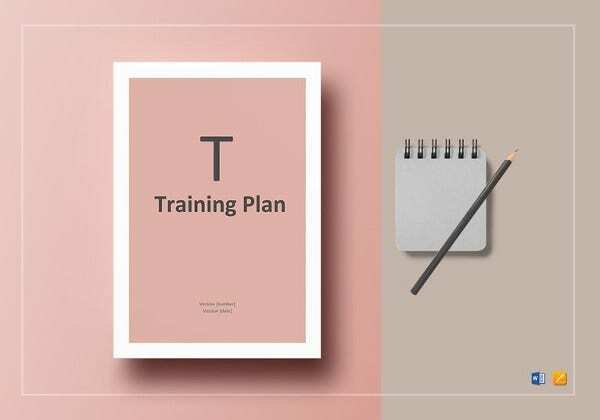 Usually, the Training Plan Templates are available for download, personalization and customization.Let us face a fact here, please. We all know that doing any training without a plan is like building a vision in your head and living years without the dreams coming true. You may Like Performance Improvement Plan Templates. calvinhockey.com | A good training program should be well planned before the start of the training. Since the army are involved in a lot of training, the program needs a plan so as to make it successful and effective. 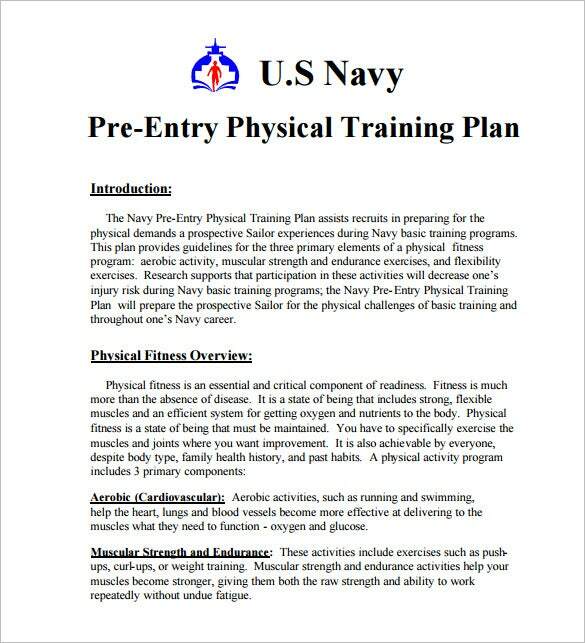 Download our PDF army training plan to manage the training from day one. gcsaa.org | Every organization needs to take their employees through training one time or the other. 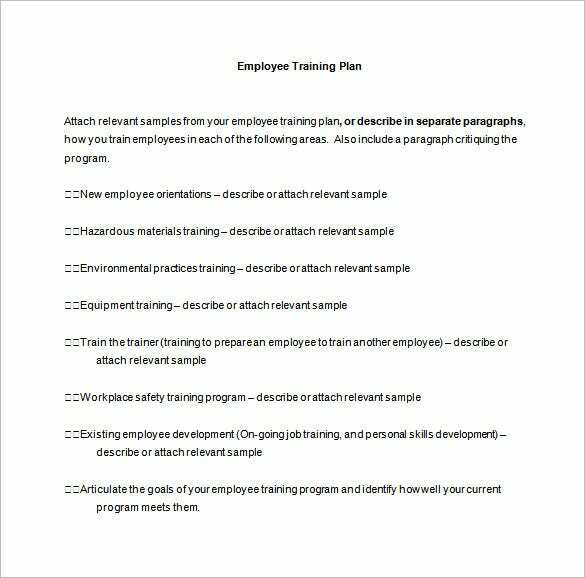 This Word training plan helps planning employee orientation, fire training and hazardous material training among other emerging training needs that may be required at a given time. A well planned training program ensures all aspects of the training needs are covered. willowfoundation.org.uk | As a cycling team or individual training endeavour, a training plan is a great way to achieve goals. This indicates the goals of the training, the individual strengths of each team member and their medical health status. 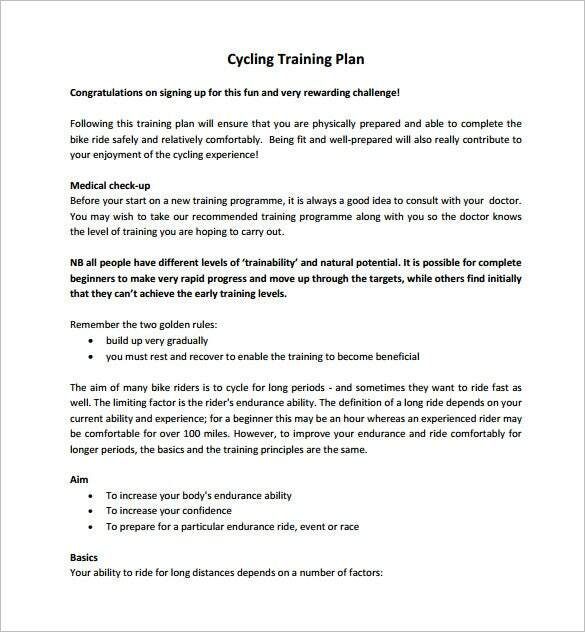 We have a well deigned PDF template that will guide you in making an effective cycling training plan. 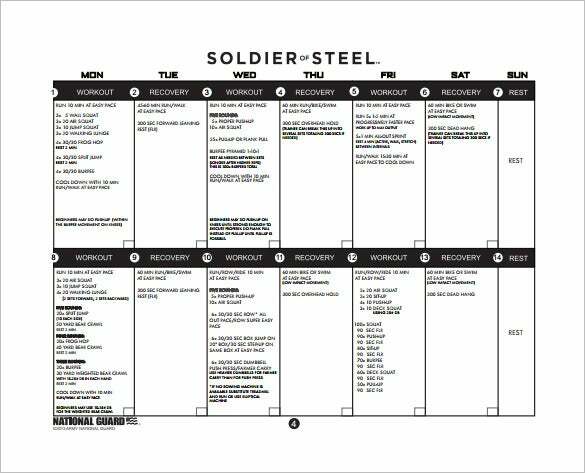 studyoverseas.gov.au | An annual training plan can be used by any organization to train the staff, students or even be used by the military to prepare and implement their training schedule. 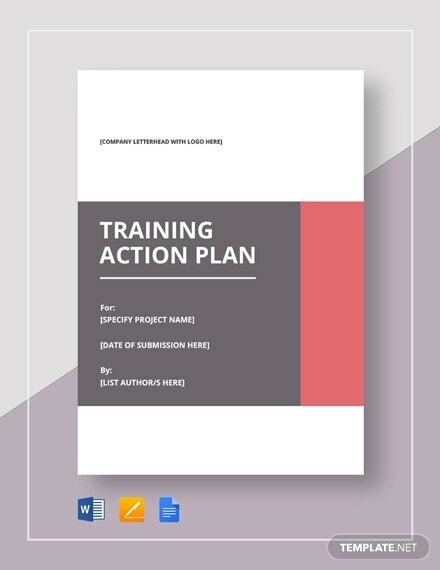 This PDF training plan template is designed to assist in planning a yea long training and it is available for download here. naccho.org | As an employer, you need to regularly train your workforce in house or by outsourcing the services of a training consultant. 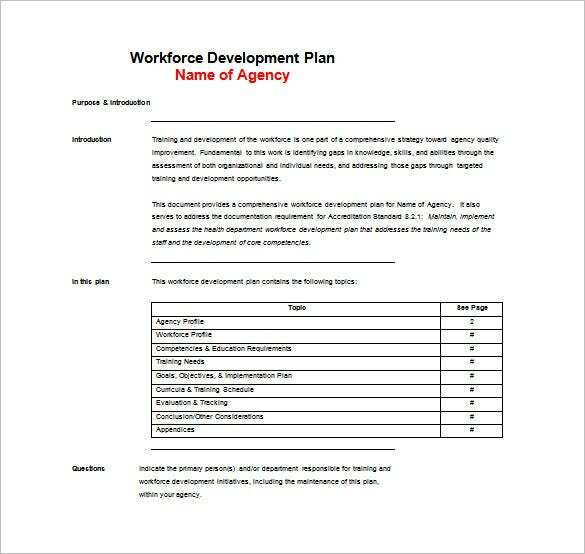 Our professionally designed workforce training plan templates helps in designing and effectively implementing the planned training for the entire workforce. This can be made to cover a month, quarter or year. 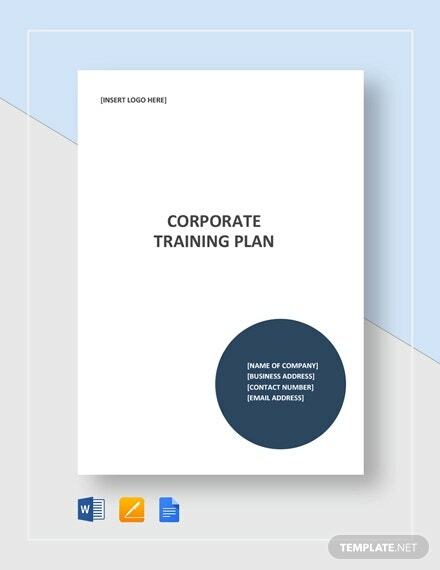 dshs.wa.gov | In order to come up with an easy to follow training plan for an individual, you need a good training plan template like our PDF here. 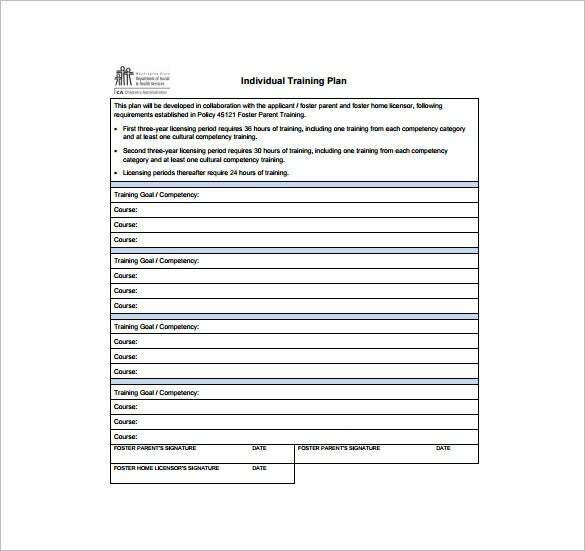 Every serious individual who is focused on achieving his training goals for a given period of time should have this template to make the plan that is easy to follow. 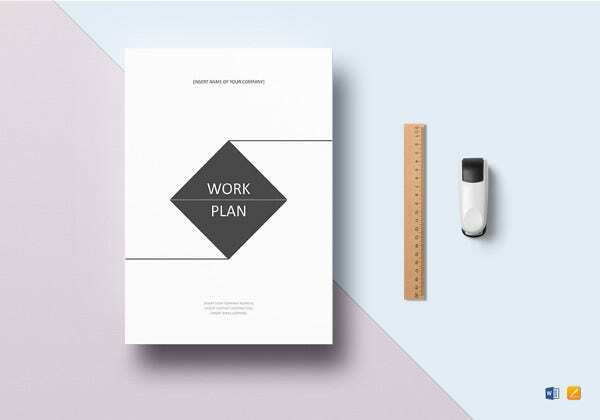 Most people make the mistake of thinking that they can just plan from their brains, stick to the Plan Templates straight up and make it a reality. This is wrong, and will never be true, even for once. The best thing to keep in mind is that you have to plan your training.